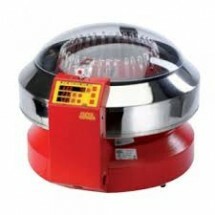 This centrifuge is used for milk-analysis, for example, for the determination of the amount of fat in milk. The Funke Gerber LactoStar is a used in dairies for the routine analysis of milk. 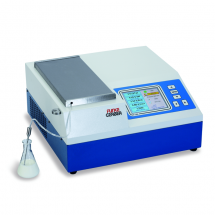 This chemical milk analysis device features fully automatic cleaning and rinsing system and zero point calibration for fast and accurate testing.